There is no better way to beat the heat than to tint your car. 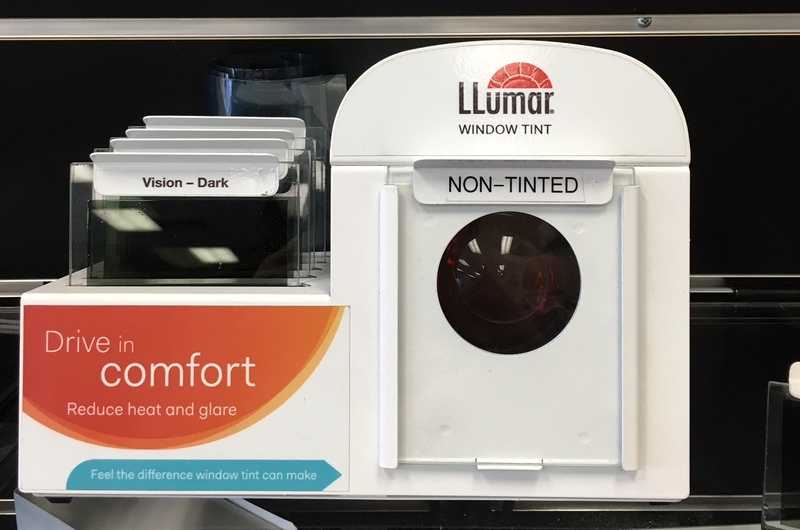 At Findlay Customs, we offer a variety of tint options. 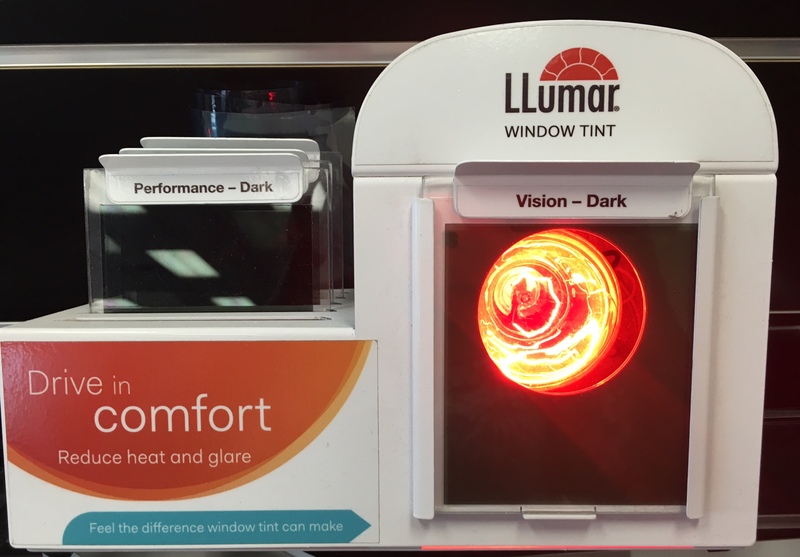 Not sure about the differences when it comes to tint? We explain here. We also work with different variations of tint, ranging from 35%, 20%, 15%, and so on. The differences can all be a little confusing if you’re not familiar with the meanings, but let us explain what these numbers actually mean. When it comes to tint, the percentage stands for is how much sunlight a particular tint allows into the vehicle. So 35% tint means that that particular tint blocks 65% of sunlight from entering your vehicle. As the numbers decrease, the tint itself gets darker. What you want is completely up to you. Why should I tint my vehicle? There are major benefits to tinting your vehicle. The most obvious being keeping your car significantly cooler on these hot summer days. Additionally, tint protects your car’s interior from drying, fading, wrinkling, and other sun damage, meaning that tint helps your car’s interior look newer longer. The best part? 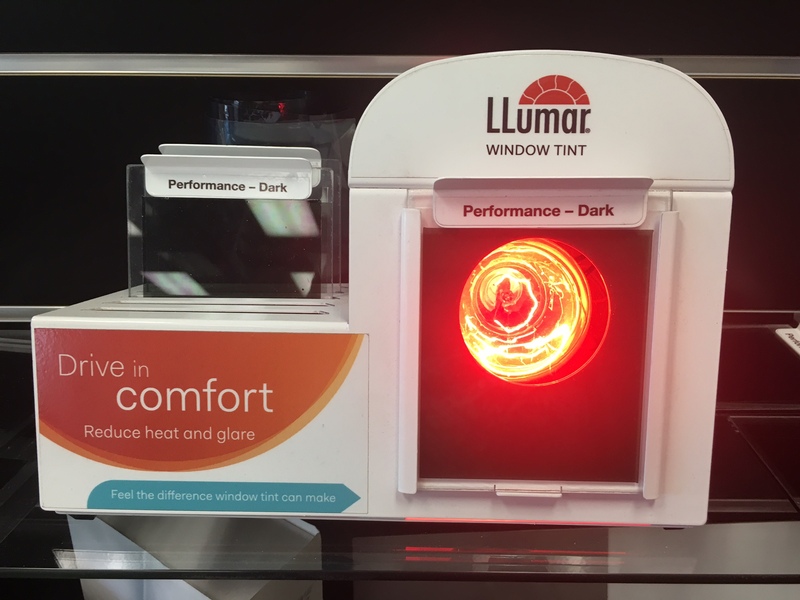 All of our tint options come with a limited life-time warranty! See store for details. Previous Post Ford Go Go Action Bronco!